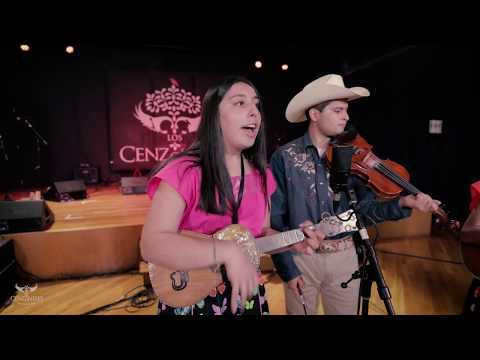 Los Cenzontles welcomes the return of music legend David Hidalgo, of Los Lobos, for a live show at their Cultural Arts Academy in San Pablo. An evening of Los Cenzontles and David Hidalgo, who have recorded five albums of traditional and fusion Mexican American music, is always a special experience. To see them at them at home is that much more special.